I was turned onto New England Outerwear this morning on Instagram (thanks Judy!). They are a small Massachusetts shoe manufacturer and design house with a few accessories on offer (like this hat!) and plans for clothing this coming autumn. If there's one thing that really says it all it's their name. The New England-ness is unequivocally there. Very there. 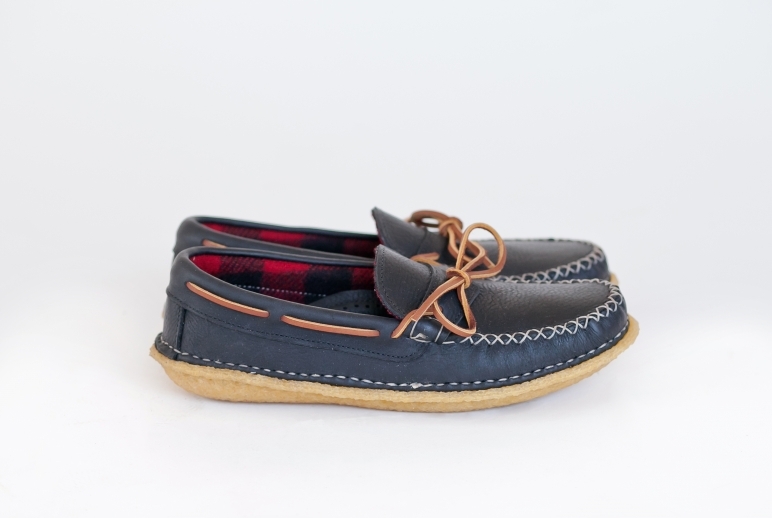 Their women's selection is pretty substantial with boots and mocs of different designs and colors, which is nice to see for such a small company with a masculine bent. 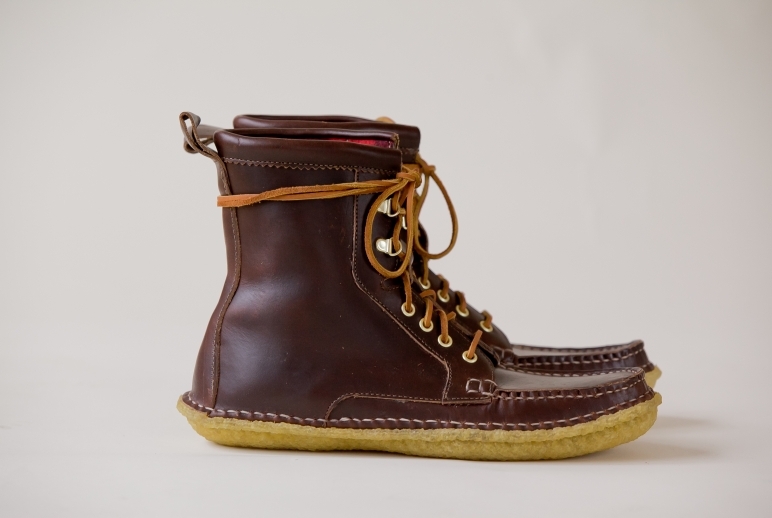 Those rugged Fieldsmen Boots with Woolrich buffalo checked lining and Horween leather ($470) are based off of designs of 19th century New England hunting boots. 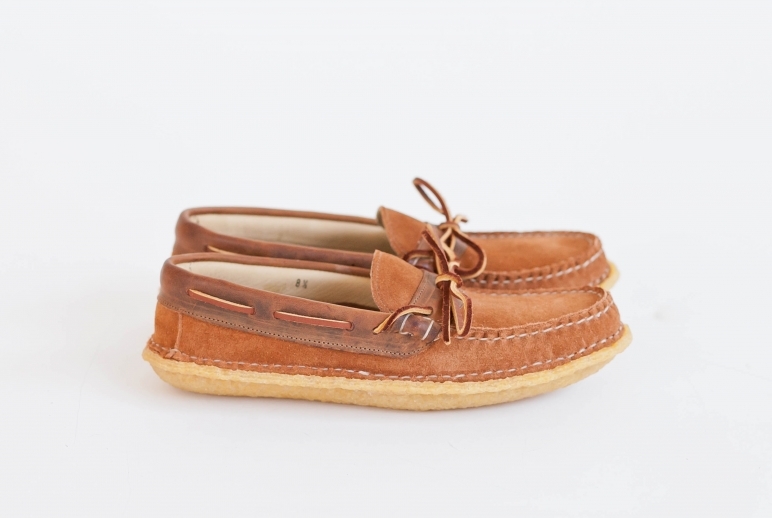 And their crepe-soled mocs ($300-$330) are pretty spectacular too, albeit a bit spendy. All of New England Outerwear's designs are made by hand in Massachusetts. 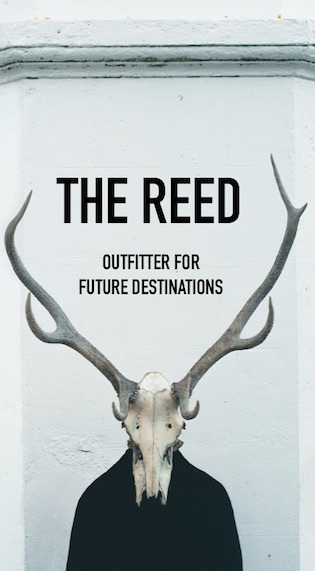 Cool brand--- but I MUCH prefer the style and colorway of the Harvester Boot!! The sole is much better and I love the patterns. Time to give the ladies as much variety! They all look so comfy and the neutral colours are really calling to me! Aww Thanks so much for the love! We work pretty darn hard to make the best possible quality product we can offer. Pricing is tough because we source about 95% materials inside the U.S. and pay American wage to American workers, we price as competitively as we can without losing money. It's definitely a tough point to get across to folks who aren't used to spending that much on a product, and we totally understand. Folks like yourself (and of course @instagram) help get the word out and educate and we really appreciate it! Believe it or not, @instagram contacted us we had know idea what it was about and sure enough they shared us which was amazing! @Greg...I am TOTALLY in agreement with your philosophy of manufacturing and sourcing within the US and paying a fair wage. I am trying to put my "money where my mouth is" more often this year. So here's to New England Outerwear! Thx for introducing us, Lizzie! Massachusetts vs. Maine! 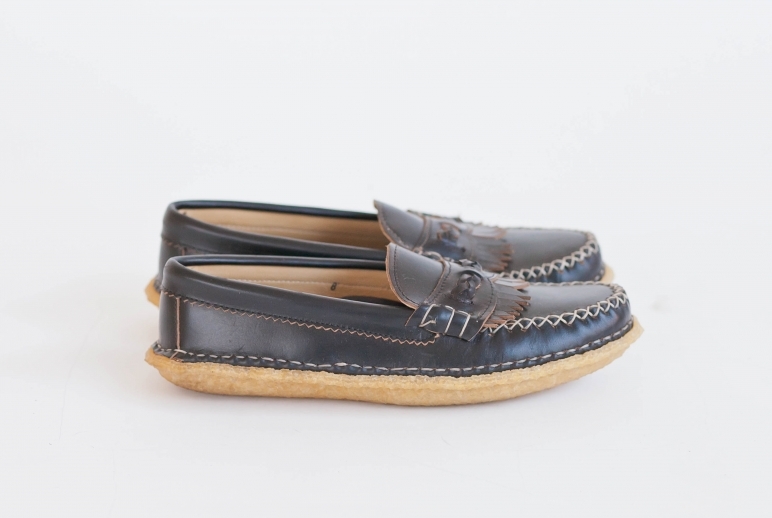 These look a bit Quoddy-esque, but I'm happy people are still making things in New England! Thanks for the instagram love, Lizzie! How does Quoddy feel about this? I've always love tomboy outwear.Love all the photos.Thanks for publishing this blog.